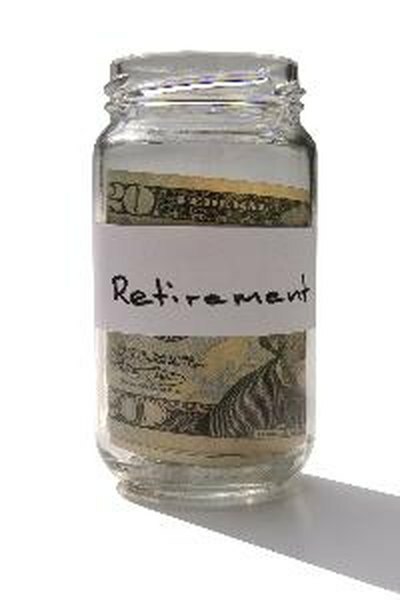 Are Individual Retirement Accounts Exempt From Legal Judgment? IRA funds are protected from creditor judgments, except from IRS, student loan or child support defaults. 1. Can a Creditor Freeze My Bank Account for Unsecured Debt? 2. Are IRAs Exempt From Judgments? 3. Can an IRA Be Seized in New Jersey? Unpaid creditors have the right to sue and receive legal judgments attaching your wages and bank accounts to compel repayment. However, some accounts, particularly retirement accounts, are exempt from these collection actions. U.S. laws exempt certain accounts from legal judgments. Although you are not protected against IRS levies or attacks, most creditors cannot get legal judgments to seize your IRA funds or accounts. If your IRA is with a bank, the bank may receive a judgment notification that requires it to "freeze" your money. Banks must notify you of the levy attempt and mail you an exemption claim form. If one of the accounts a creditor attempts to freeze or capture is an IRA, you have 10 days to complete and deliver the exemption claim document. The court that issued the judgment will order that the IRA funds be released from levy. However, your regular bank account funds will not be immune from the court's order. While your IRA is exempt from a legal judgment, you may voluntarily choose to use some of these funds to satisfy creditor claims. Since your bank accounts and cash accounts are at risk, you may choose to use protected IRA funds to settle judgment claims. This does not prevent you from negotiating lower payoff amounts with your creditors. Should you choose not to appear at the court date of a creditor lawsuit, you will normally lose, giving your creditor a "default" judgment. These are more difficult to defend if you want to negotiate with creditors, as you technically "ignored" their lawsuit. Your IRA is still protected, but you may suffer creditor resistance to any deals you offer to lower payoff amounts. Should you have student loan or child support defaults, or debts to federal government agencies, these creditors may also freeze otherwise-protected IRA accounts. The Exempt Income Protection Act allows this to permit federal and state governments to collect on overdue debts. Instead of freezing your entire balance, however, the government agency will only place a hold on the amount you owe. Are IRAs Exempt From Garnishment? Is a Retirement Plan Safe From a Lawsuit? Can a Hospital Garnish Your IRA? Can the IRS File a Lien Against My Retirement Accounts? Can I Lose My Roth IRA If I Am Getting Sued? I Owe a City Government Money: Could They Withhold My Income Taxes? Are IRAs in Illinois Exempt From Creditors? Can Creditors Withdraw From Your Bank Account Without Authorization?